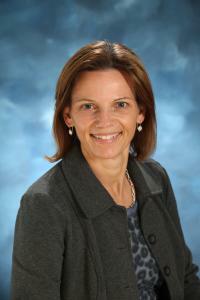 Carolyn has enjoyed teaching students in elementary, secondary and post-secondary education for over 25 years. She taught for the former Sudbury Board of Education, currently the Rainbow DSB, and then ventured to Calgary where she worked in elementary and secondary schools teaching Health, Physical Education, English and Leadership classes. She joined the Laurentian University School of Education in 2005 as the Pre-Practicum Placement Assistant, arranging all undergraduate placements. In 2010 Carolyn began teaching in the School of Education and has taught Health and Physical Education as well as Instructional Strategies since then. Her involvement with teacher candidates who bring their enthusiasm and desire to develop healthy, engaged and happy students is a highlight of her job.